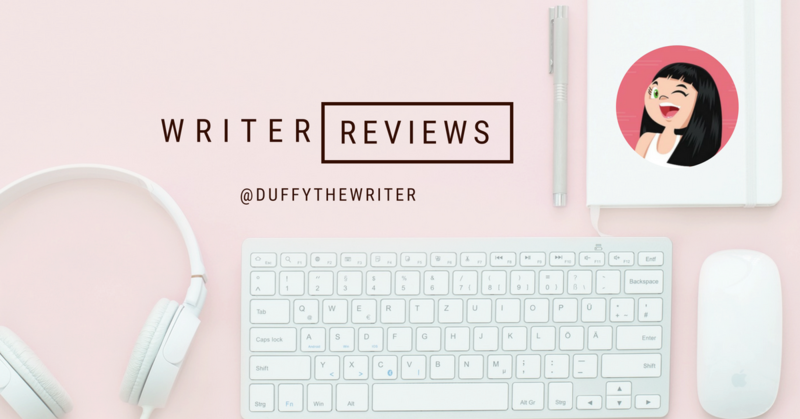 I have hopped back into the world of YA fiction with my first read for Hachette. 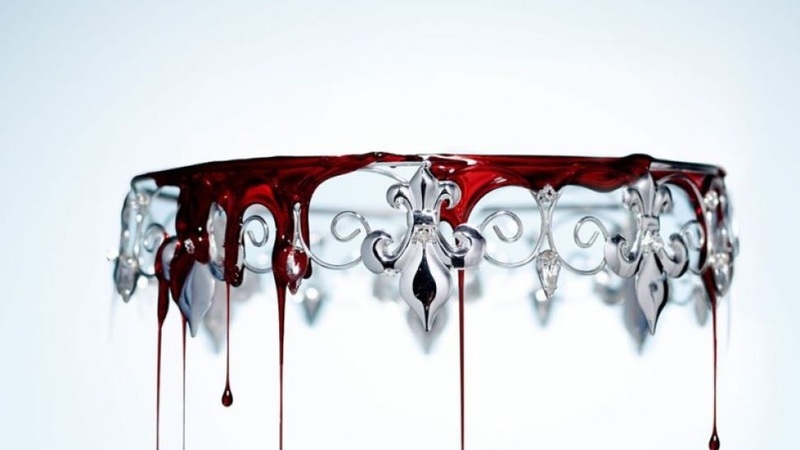 The Red Queen by Victoria Aveyard. Browsing NetGalley, I was drawn to the stunning cover and i’m sure this will be a huge draw card when it hits the bookstores tomorrow. However, this book is not one just ‘for the girls’, I think the boys will quite enjoy it too. The Reds are commoners who toil and serve the powerful Silvers, who have super strength, skills beyond a Red’s wildest dreams and most importantly, ultimate power over the land. Mare Barrow is a young, spirited and quite thoughtless, seventeen year old Red girl who goes from being a petty thief from the Stilts, avoiding conscription, to working in the cold, frightening world of the Silver palace. Her secret is soon discovered by royal blood and that secret is about to tip the balance of power. The fight scenes and sci-fi element will certainly appeal to any boys (or tomboy’s!) while a dose of good old romance and fever pitch battle scenes will keep most readers engaged and ‘in’ the Stilts. The twist was a nice touch too. Reds against Reds, Silver against Silver, Prince against Prince. The tone of this book is perfectly pitched for the YA genre and if I had to describe it, it would be a cross between A Game of Thrones and a Taylor Swift song. Both Princes are hero’s, but what if one was a villain? « I’m on a Random House blog tour!